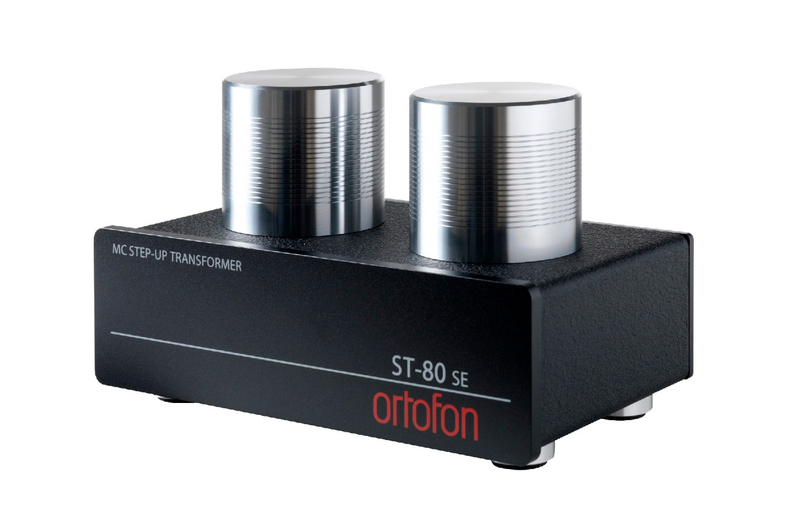 The ST-80 Special Edition Moving coil transformer delivers a detailed reproduction with a touch of warmth accompanied by a full bodied sound quality. Compared with existing models, ST-80 SE has a larger bobbin, more layers in the permalloy core and more coil windings. The transformer is magnetically shielded in a permalloy case, which in turn is inserted into a robust 10mm thick aluminum cylinder bored out of a solid aluminum block. Together with the heavy metal case the transformer effectively isolates against environmental noise. The stability of the transformer is superb thanks to its substantial weight of 1.5 kg, ensuring it stays in place even when cables are attached. 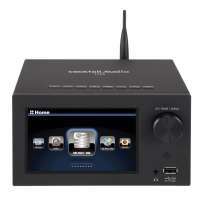 The ST-80 SE is built as a pure dual mono model, which ensures maximum channel separation. Internal point-to-point wiring is made by Teflon insulated, solid-core pure OFC copper-wire plated with gold. 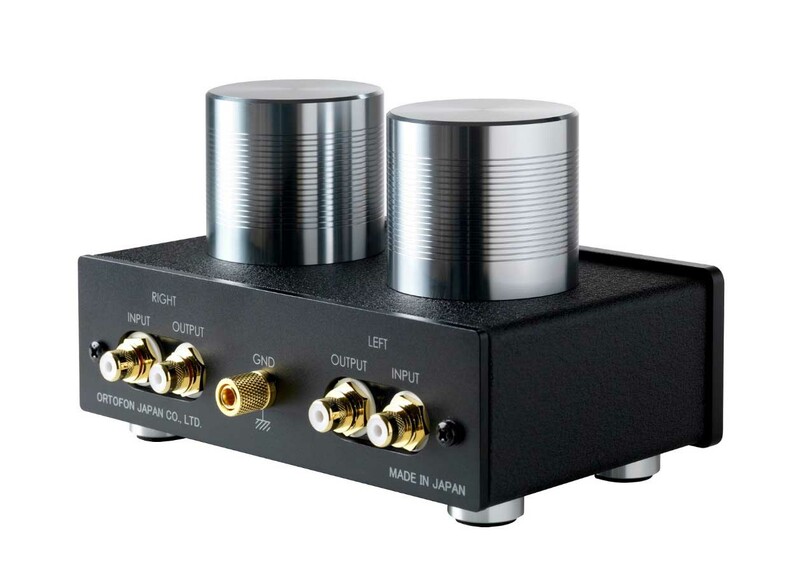 Together with high quality gold plated RCA jacks with Teflon insulation that ensures the optimum signal transmission and integrity. The ST-80 SE will be a perfect match to most high quality MC cartridges, such as the Cadenza series, the MC A90, the MC Windfeld, the Ortofon Xpression, MC Anna, MC A95 as well as the SPU cartridges. 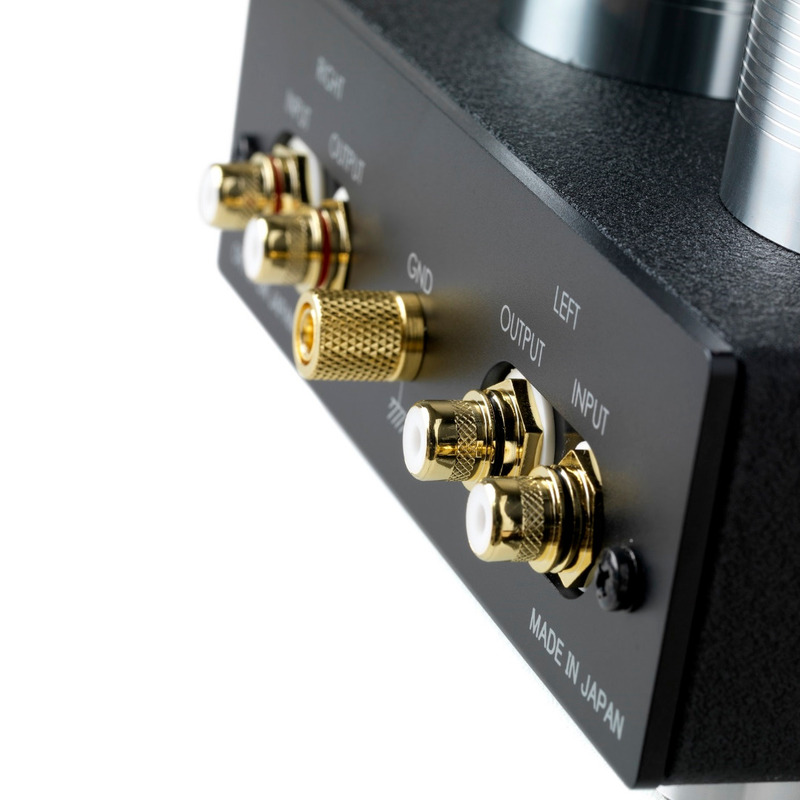 The combination of the Xpression, ST-80 SE and TA-110 tonearm gives a supreme experience!